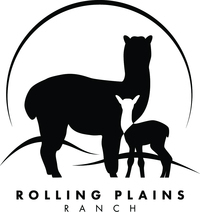 Rolling Plains Ranch is a farm located in Elizabeth, Colorado owned by Ryan and Shannon WIlliams. Welcome to Rolling Plains Ranch. 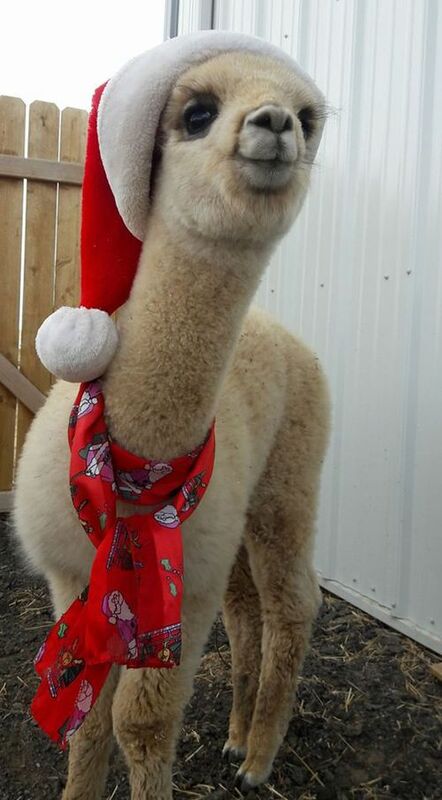 Here we offer show and fiber alpacas. 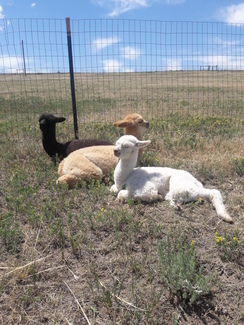 All of our alpacas have elite genetics. 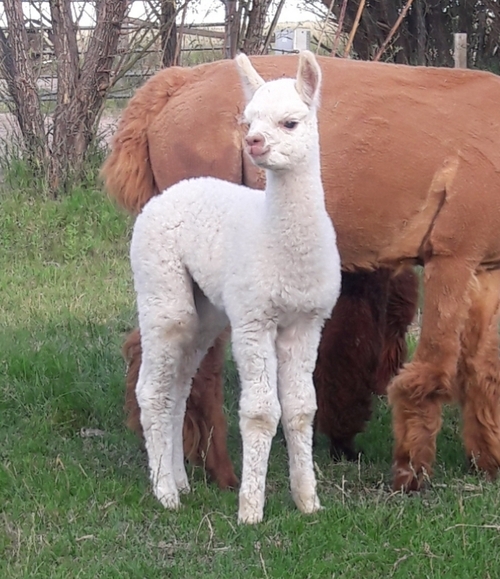 Some of them include Snowmass Enlightenment, Snowmass Matrix, Aussie Guns -N- Roses, Maple Brook Barnabus, Peruvian Hemingway, El Nino's Giacomo, 6Peruvian Accoyo Elite, 4Peruvian Legacy, Snowmass Olympic Triumph, Lanark's Silver Charm, Danko, and more! 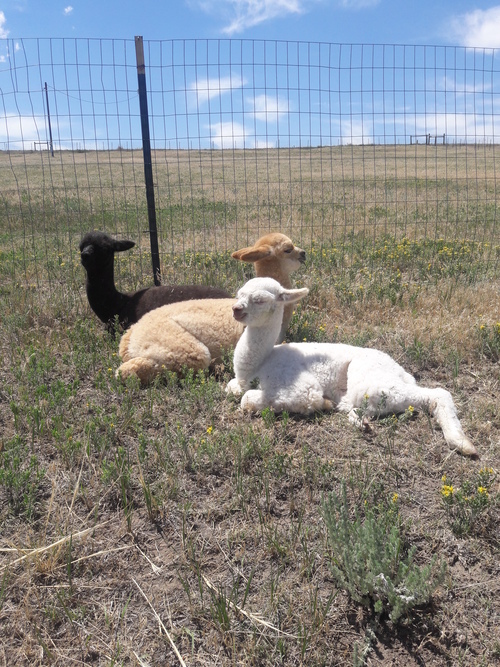 Payment plans available for alpacas over $1000 after 25% down.